Helping people share their stories is Rich's passion and life’s work. Before launching Acknowledge Media, Rich built two P.R. (public recognition) agencies, Louder Than Words and Communicate GOOD. Both agencies worked with nonprofits, private foundations, and social enterprises to help them tell their stories and gain visibility. In 2012, Rich launched a nationwide philanthropic effort called Talking GOOD, which recognized inspiring people "making a difference." Over the life of this initiative, the Talking GOOD team interviewed more than 100 people and created a repository of stories that can still be viewed at: http://www.talkinggood.com/. Outside of the "office," Rich is a passionate cyclist and yogi. He also enjoys skiing, camping, crossword puzzles and spending time with his family (though not necessarily in that order). Rich lives in Baltimore County with his wife Jennifer and two sons, Samuel and Ethan. Maranda Kosten is a director, producer, performer and teaching artist working in film and theater. Recent directing credits include The Pajama Game and Urinetown. She is currently producing a documentary focused on end of life issues in the United States, and ‘Til Death a series being created for broadcast television. Along with her work in film and theater, Maranda has worked in nonprofit development and corporate marketing, working with several organizations including the Human Rights Campaign, Moms Clean Air Force and The Possibility Project. Maranda proudly resides in Baltimore, MD with her family. She holds a B.A. in Psychology and Women’s Studies from University of Maryland and an M.F.A. in Acting from the Actor’s Studio Drama School/New School for Drama. Richard Chisolm is an Emmy Award-winning documentary filmmaker and cinematographer. Deeply committed to the value of real stories and the adventures of real people, Richard has worked for PBS, National Geographic, BBC, Discovery Channel, HBO, and many other broadcast entities. Jordan Freeman is lead editor at Acknowledge Media. Based in Los Angeles, Jordan is an accomplished documentarian, editor and cinematographer, having spent years documenting the unfolding controversies surrounding coal mining throughout Appalachia. Alan Gaffere is an experienced producer, director of photography, and sound designer. He is the owner of Hi Pro Productions & Media, LLC., an audio/video production and post-production facility located in historic Ellicott City, MD. 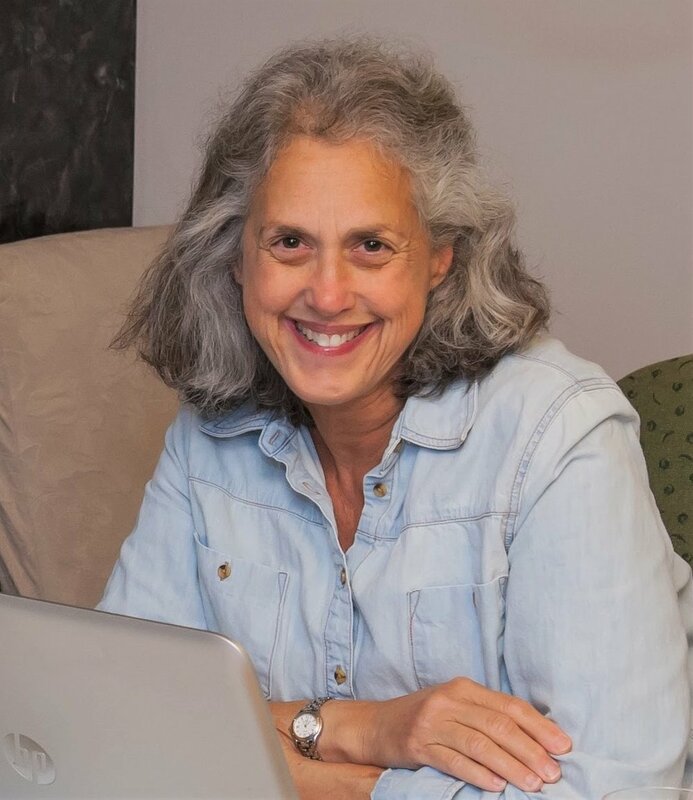 A third generation Baltimorean, Jan Schein has more than 25 years of experience reconstructing family histories through discovery and interpretation of primary source documents. She considers it her mission to dispel the myth that names were changed at Ellis Island. In her spare time, Jan is an avid jigsaw puzzler.